I'm a Denver-based Web Developer with a passion for cutting-edge technology. I maintain a Laravel-based financial planning app as a side project. I created a self-validating Sudoku game in order to learn ReactJS. I integrated a client's WordPress site with the Recurly API via a custom plugin. 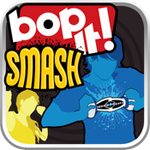 I managed the data interchange behind iOS app Bop It! Smash with JSON, including user segmentation and in-app promotions. 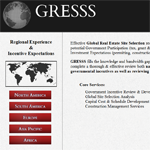 I customized a website template for a freelance client. I coded a personal portfolio website for a freelance client. I was responsible for all data interchange behind iOS game Ultimate Battle Zombies and developed several mobile websites used in-app. I worked on the backend for the My Pet Zombie in-app purchase store and was responsible for all data interchange with JSON. An experiment using the Stroop Effect as a game mechanic, featuring an in-depth story line alongside fast-paced gameplay. Written in ActionScript 3.0. A Twitter feed aggregator that measures and visualizes word frequency in real-time tweets. Written in PHP and Processing. An implementation of the classic game Breakout. Written in ActionScript 3.0. I designed and coded a simple website for a freelance client. 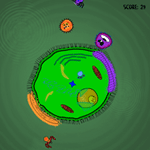 A weekend prototype exploring the needs of cooperative play: two players must work together to protect a cell from incoming viruses. Written in ActionScript 3.0. A final project illustrating the difference between a game and a 'toy'. Randomly generated tracks provide the player with an infinite number of new obstacles! Uses 2D game physics and a pixel-perfect collision detection library. An exercise in raising awareness of a social issue through a game. One player navigates through each floor of a fast-food company's headquarters in order to save the city from obesity. My submission to DU's Greenfoot Greeps Contest. The goal was to collect the most tomatoes by modifying ONLY the greeps' behavior (no extra memory allocation permitted). My first Java project, originally created in Greenfoot and rewritten in Processing. Maneuver through increasingly cluttered, randomly-generated asteroids to get a highscore. 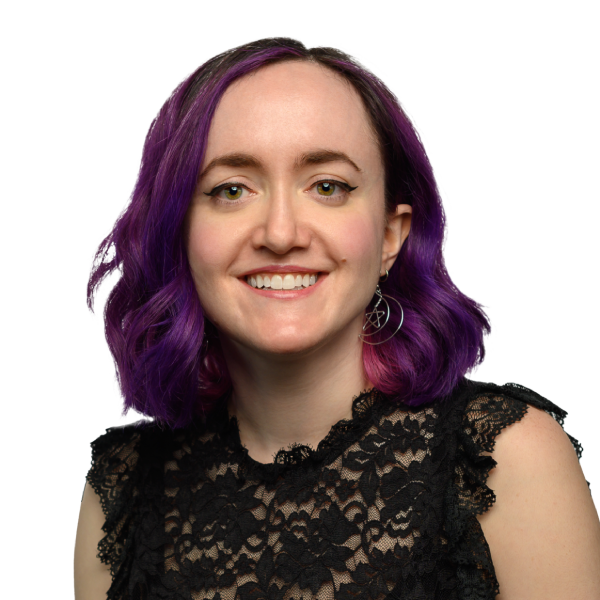 I'm a University of Denver alumna with a Bachelor's degree in Computer Science and a focus in Digital Media. I have a strong background in web development and game programming, and particularly enjoy learning and leveraging the latest web technologies. I discovered my love for computers through Internet Relay Chat, which led me to my first coding project spanning 4 years and containing over 10,000 lines of code. Currently, I'm developing a variety of modern web applications at Tighten where I get to sharpen my Laravel, English grammar, and empathetic communication skills on a daily basis. 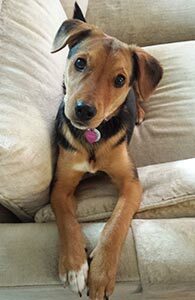 When I'm not programming I enjoy playing with my beagle mix Sudo, reading about programming, singing a cappella, playing video games, and drinking copious amounts of coffee.